Bon bini. 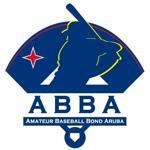 Welcome to the official website of Amateur Baseball Bond Aruba. The place where you will be able to find all information related the leagues of Aruba, both ABBA affiliated or not. We hope that you are able to find what you are looking for. 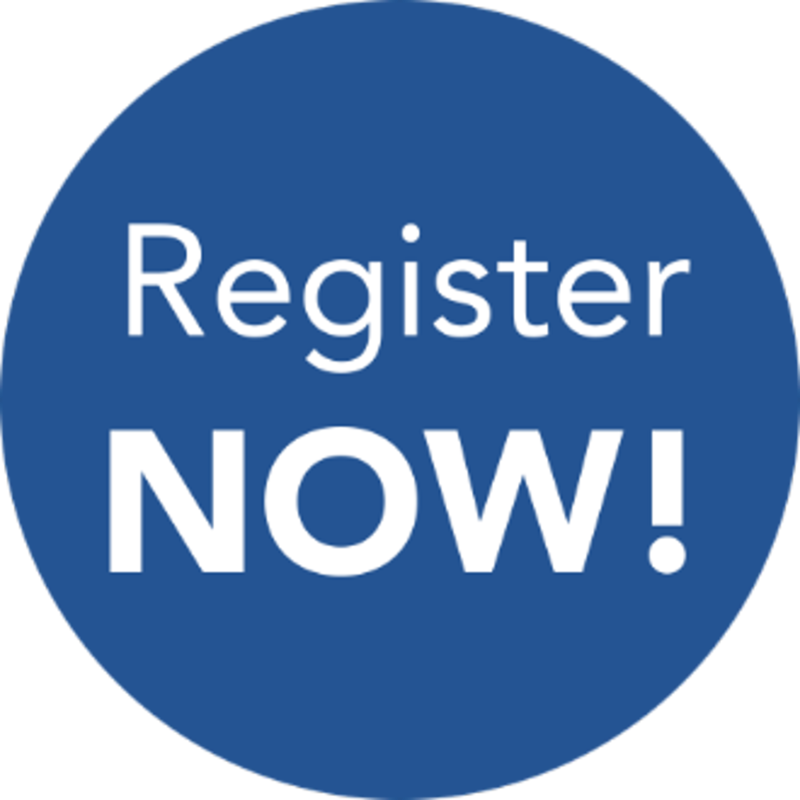 If you have any questions or comments, do not hesitate to contact us at info@arubabaseball.org. Bin apoya bo equipo preferi of goza di bon weganan di baseball. 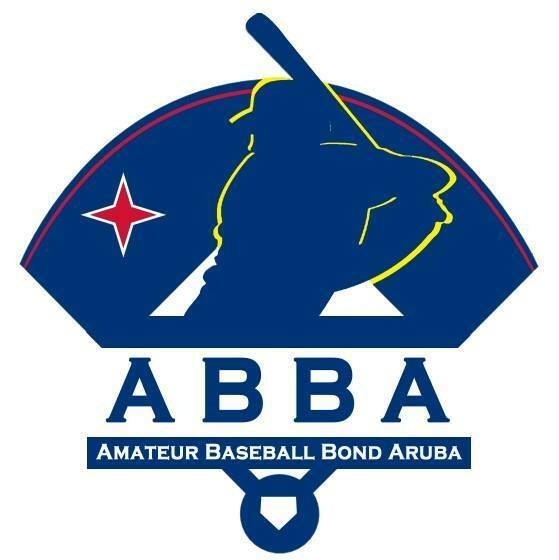 ABBA stands for Amateur Baseball Bond Aruba. It is the baseball federation of Aruba. ABBA was founded on september 15, 1950. 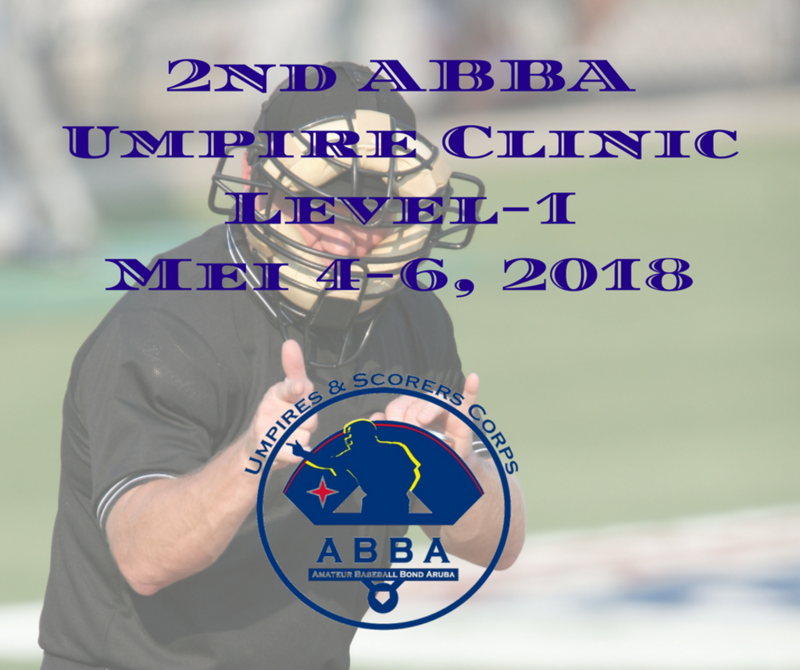 ABBA is member of COPABE (Confederacion Panamericana de Baseball) and affiliated to IBAF (International Baseball Federation). ABBA is also a member of the Olympic Committee of Aruba and Aruba Sport Union of Aruba. Aruba does participate at the Panamerican tournaments in all categories. The little league baseball program of Aruba is not directed by the federation.